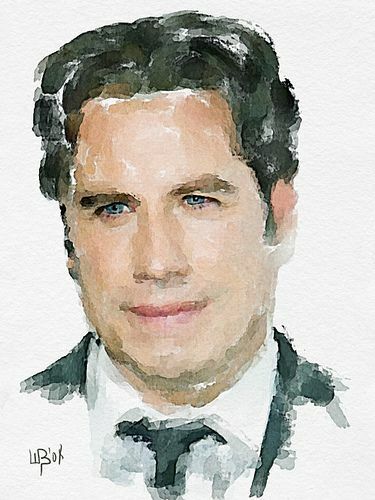 “`John Travolta, is expected to attend the Cannes Film Festival. He will receive its inaugural Cinema Icon Award at this month’s festival in France. Travolta will receive the accolade on May 15th, following the premiere at Cannes of his new film, Gotti. “`Travolta received an Oscar nomination for his star-making turn in 1977’s Saturday Night Fever, and another for 1994’s Pulp Fiction. Grease, released in 1978 and starring Travolta and Olivia Newton-John, was among the biggest movie musical hits ever. His career began in television, co-starring in Welcome Back Kotter. “`The Man in Black’s boyhood house has just been added to the National Register of Historic Places. The Arkansas Historic Preservation Program announced the residence in Dyess where country music icon Johnny Cash lived from age 3 through high school has been added to the register. Dyess is a small Arkansas town close to the Tennessee border. “`The five-room farmhouse was built in 1934, as part of the Dyess Resettlement Colony by Federal Emergency Relief Administration. The Arkansas Democrat – Gazette newspaper reports the house is owned by Arkansas State University, which spent $575,000 to buy, restore, furnish, and landscape the property. 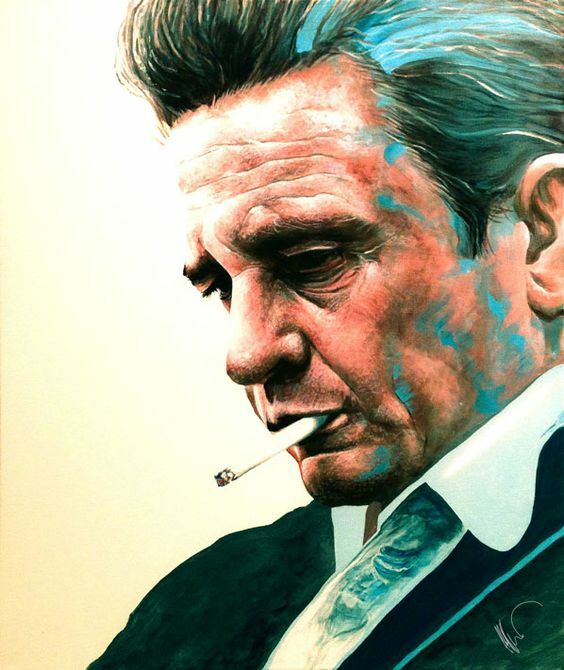 “`Cash died in 2003 at age 71 after an incredibly successful musical career. Among his many hit songs were I Walk the Line and Ring of Fire. This entry was posted on Saturday, May 5th, 2018 at 4:33 pm	and is filed under Blog by Manny Pacheco. You can follow any comments to this post through the RSS 2.0 feed. You can leave a response, or trackback from your own site.